Doctor Who is my favorite thing in all of space and time! Click on images for source links. If you are interested in having me feature your geeky tattoo on a future Tattoo Tuesday feel free to email me at girlgonegeekblog[at]gmail.com. Y’know, as much as I’m madly in love with David Tennant, I would never, ever, ever, nevereverever, get a tatoo with his (amazing) face on it. yeah @ Rowser, the face one is kinda creepy, but still dope in its on little way lol. loving the one on the back but the rest are equally as hot too! How do you find these btw?! Your really giving me my next tattoo design better yet, I think i may hire you to design it for me!!! Hey! That’s my fob watch back piece (love the Family of Blood)! My tattoo guy said he’d never do that design again for any money, so I guess it’s one of a kind. 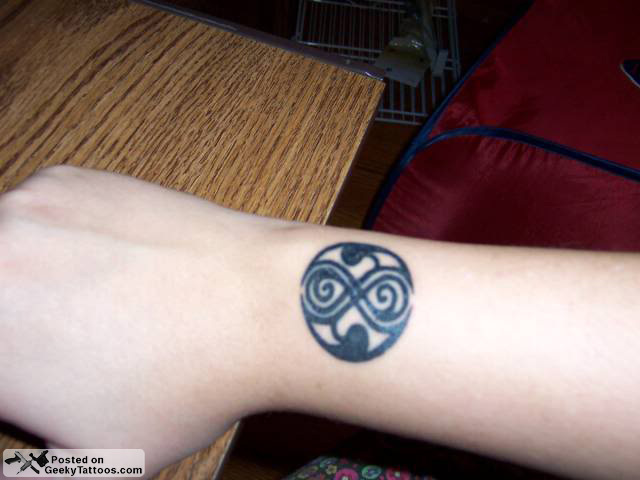 Thanks for sharing the Doctor ink!